The perfect home in the perfect location! 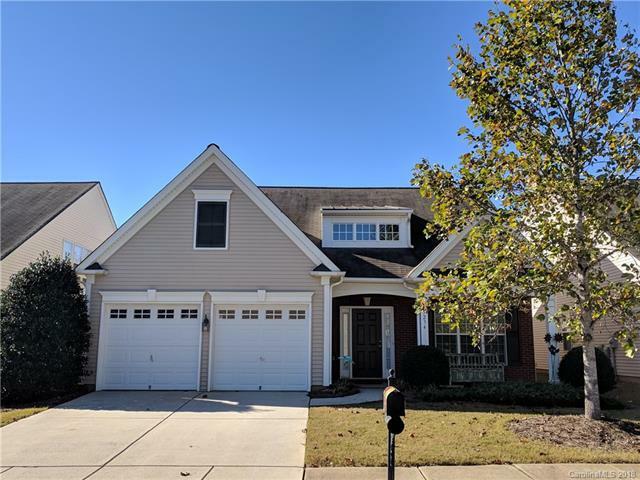 This is a lovely, one owner property located on the North side of Charlotte in the ever growing Prosperity Ridge community! You'll find easy living in this open 3 bed, 2.5 bath, 2000+ sqft home with the Master suite on the main level AND Lawn maintenance provided with the HOA! New tile floors in master bath, laundry and half bath, wood floors in the entry,dining,kitchen and breakfast area PLUS HVAC aprox 2 years old! Covered front porch and small enclosed rear patio offer ample outdoor space to enjoy in all seasons. Quick access to 485, 85 and 77, 20 minutes to Uptown Charlotte, 10 minutes to Huntersville and 5 minutes to Concord Mills area. Harris Teeter and Publix both less than 1 mile away as well as shopping and dining options in all directions, plus more options on the way! Carpets have just been professionally cleaned and the entire house pressure washed, nothing to do but move in!